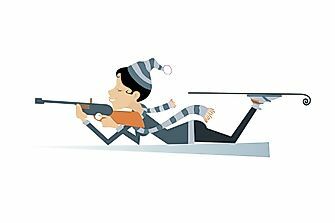 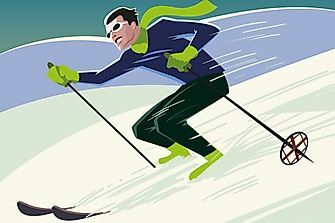 Snowboarding owes its origins to inspiration from other similar winter sports like sledding and skiing, as well as skateboarding. 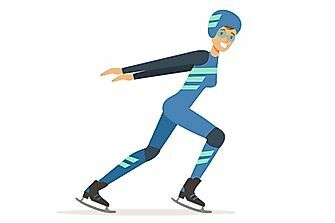 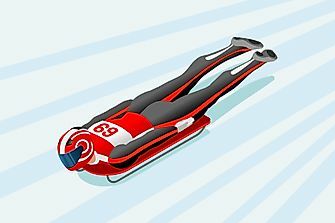 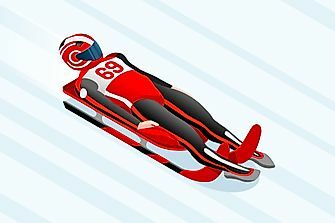 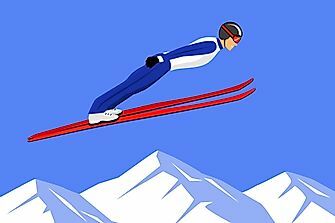 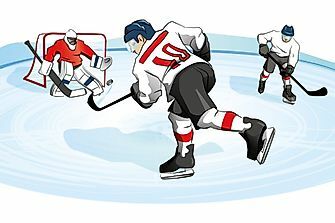 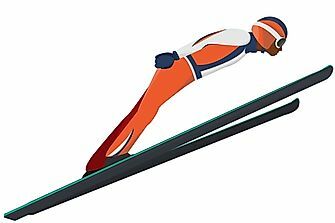 It was invented in the United States in the 1960s, where it evolved from a sport called "snuring" (referring to a combination of snow and surfing). 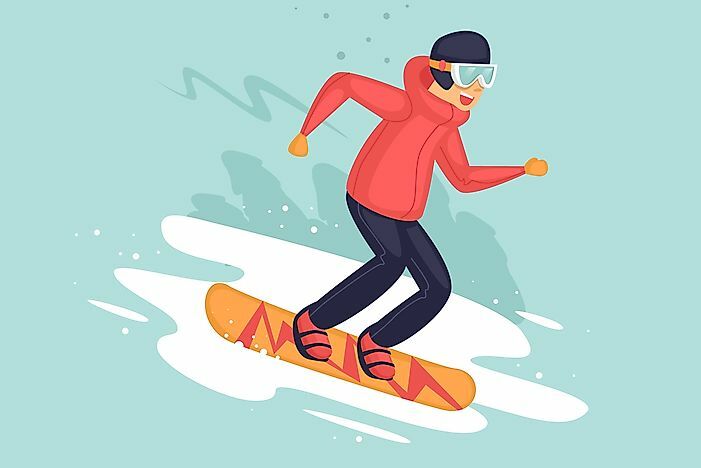 The popularity of snowboarding gained momentum in the 1970s and 1980s. 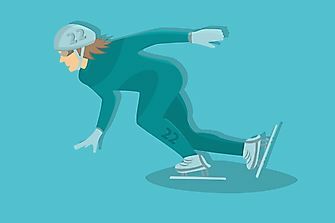 Snowboarding first made its Olympic appearance in 1998, at the Winter Olympics in Nagano, Japan.